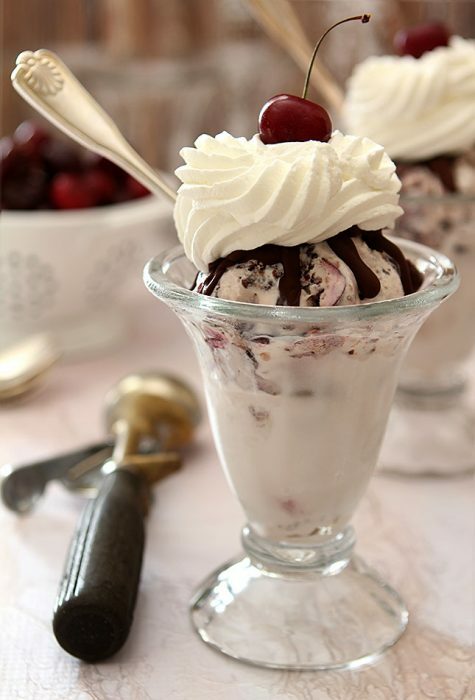 Ice Cream Tuesday has rolled around again, and I wish I could say I have another ice cream to share with you today. The bad news is that I’m helping to deal with some family issues right now and am staying with my mom and didn’t have time to make ice cream. The good news is that I have many, many generous, creative blogging friends who feel the same way about ice cream that I do. 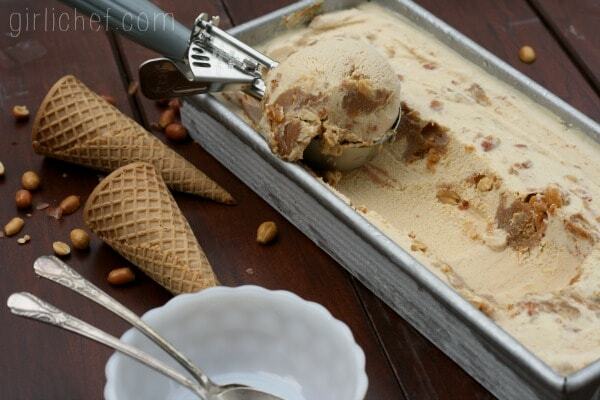 That it should be churned. That it should have at least a mix in or a swirl if not both. 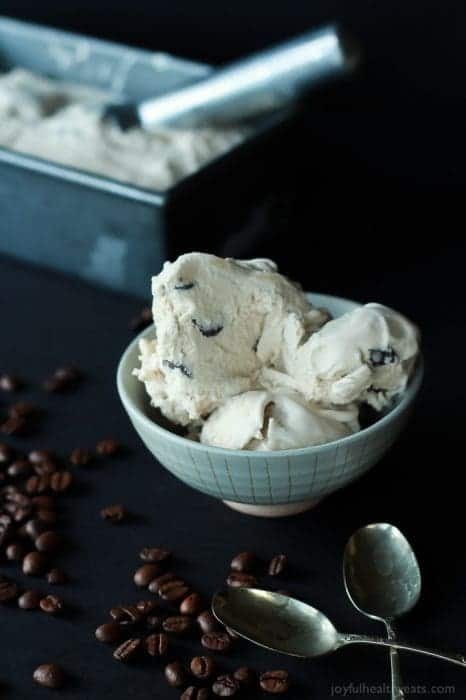 That homemade ice cream isn’t hard to make, but it still requires some thought as to flavor combinations and to formulations that will stay creamy and scoopable in the freezer. My friends shared so many links to their amazing ice cream, and I have put them together in a round up for you. An amazing ice cream round up. 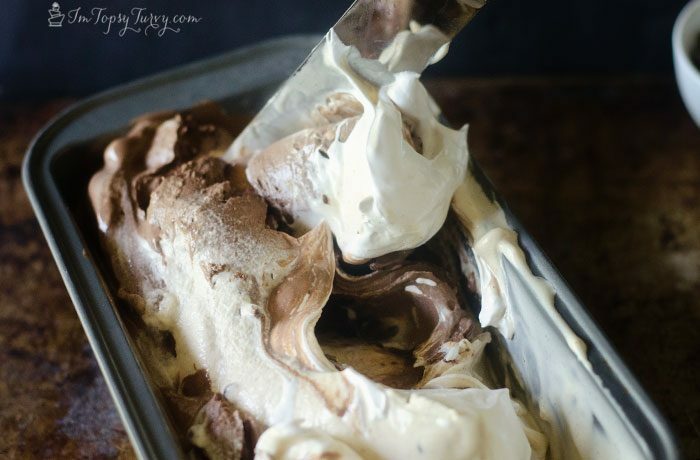 One so chock-full of creamy, cold, swirly, mix-in deliciousness that I know you will want to pin it and refer to it whenever you’re looking for an ice cream flavor that will really stand out in a crowd! 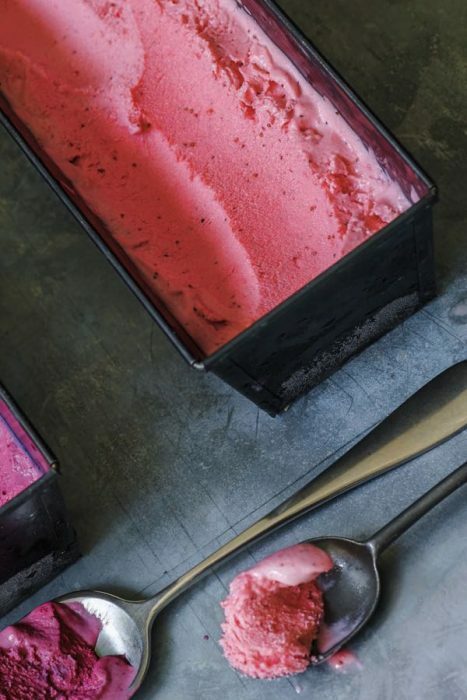 I’ve divided these amazing ice creams for the fourth (and beyond) into categories so you can hopefully find something that will fit the bill, whether you’re craving fruit, chocolate, nuts or all of the above. And once again, thank you to my friends who very generously shared their links and photographs with me. All photographs used with permission. Stay tuned at the end of the round up for a round up of all the Progressive Eats posts this month. The theme is Ice Cream Social, and I hate I missed posting for my group this month, so I’m sharing everyone else’s always excellent and delicious work! 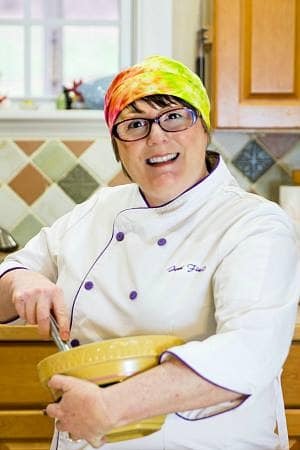 As you guys may know, I’m part of the Progressive Eats group. 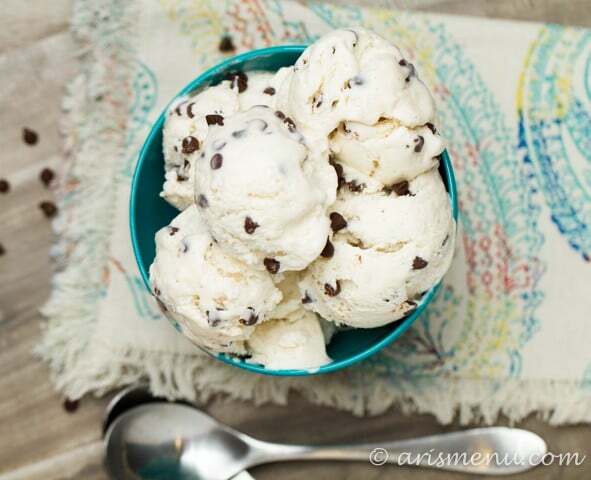 Sadly, I couldn’t participate this month because of being away, but they all posted with the theme “Ice Cream Social” today, so I thought I’d share all their amazing offerings here, too! 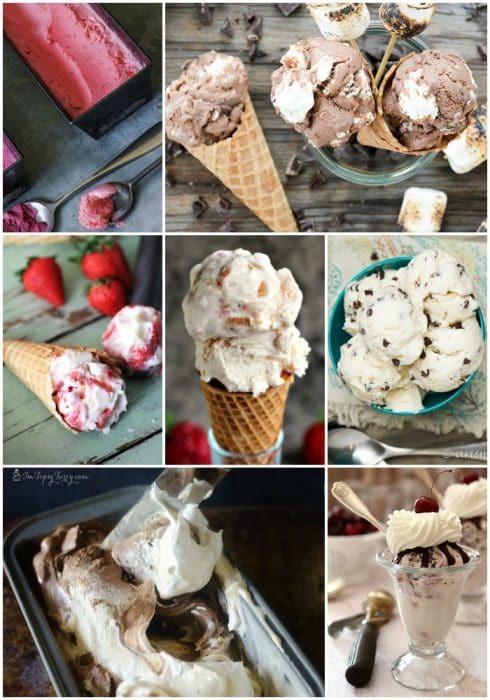 Here’s my round up of all my Ice Cream Tuesdays that I posted a couple of weeks ago. Between this amazing ice cream round up and that one, you have over seventy options for ice creams, sorbets, gelatos and even some sauces. Enjoy! Thank you so much for spending some time with me today. I appreciate it. Have a lovely day. what a roundup! Thanks for including me! I delicious celebration of ice creams, thanks for including ours!! Thank you so much, Tara! I appreciate your contributing. So great to know we have friends who can help when we need it! Thanks for the ice cream love! Sorry to hear you’ve been dealing with family issue. I hope it gets resolved soon. At least we have ice cream! You got that right, Liz! 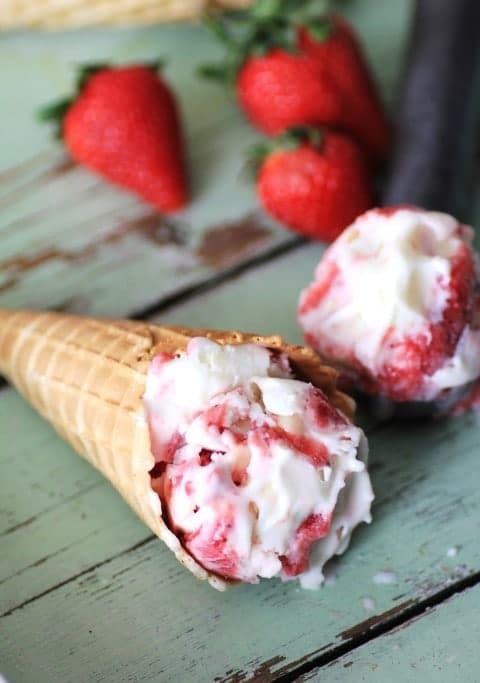 Ice cream makes many things better! Thanks so much for contributing! I’m so sorry you are having family issues, Jenni. I know your mom must be relieved to have your help though. You are a saint and a sweetheart. Thanks for including my pineapple ice cream. I’m looking forward to Ice Cream Tuesdays again! I’m considering doing just that, Heather! Thanks so much for sharing your ice cream with me! 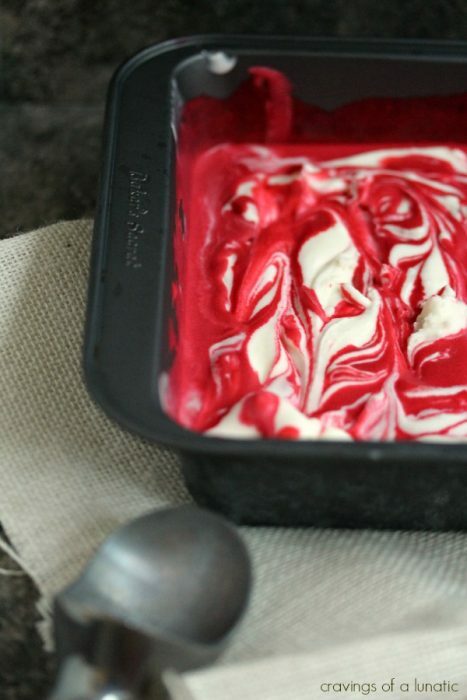 Thanks for contributing it, Valentina–it’s a gorgeous ice cream!